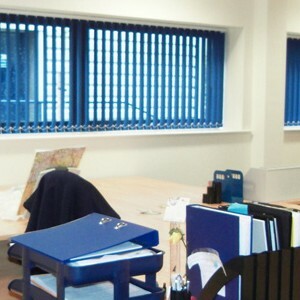 Pleated Blinds are attractive, easy to use, versatile and are available in both contemporary and traditional styles ideal for your home or conservatory. 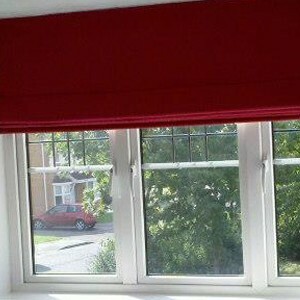 Pleated Blinds are a perfect way to add style to any window. They are attractive, easy to use, versatile and are available in both contemporary and traditional styles ideal for your home or conservatory. Pleated Blinds and conservatories are always closely linked, with Roof Pleated blinds being perfect for keeping a conservatory cooler during the summer and warmer in the winter. 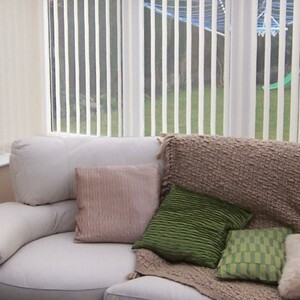 The perfect solution to ensure the conservatory is utilised to its fullest all year round.